The Trudeau measuring spoons show both imperial and metric measurements. These measuring spoons are also dishwasher safe. The Trudea measuring spoon set matches the other Trudeau measuring cups and pinch bowls. Trudeau has a large line of kitchen accessories to make your life easier. 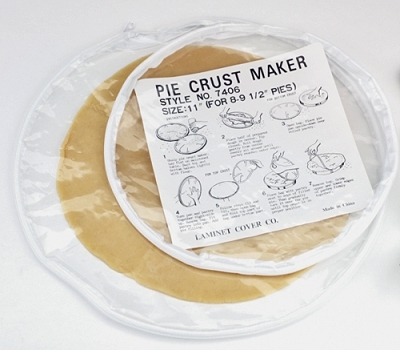 Mrs Anderson’s Pie Crust Maker 14″ A BAKER”S MUST HAVE! !